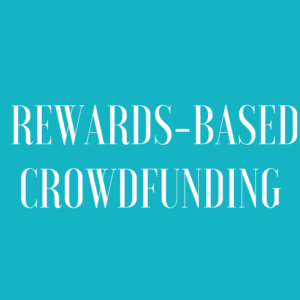 Following my previous post in which we discussed the definition, history and types of crowdfunding, let’s dig a bit deeper into perhaps the most common variant: the rewards-based crowdfunding. 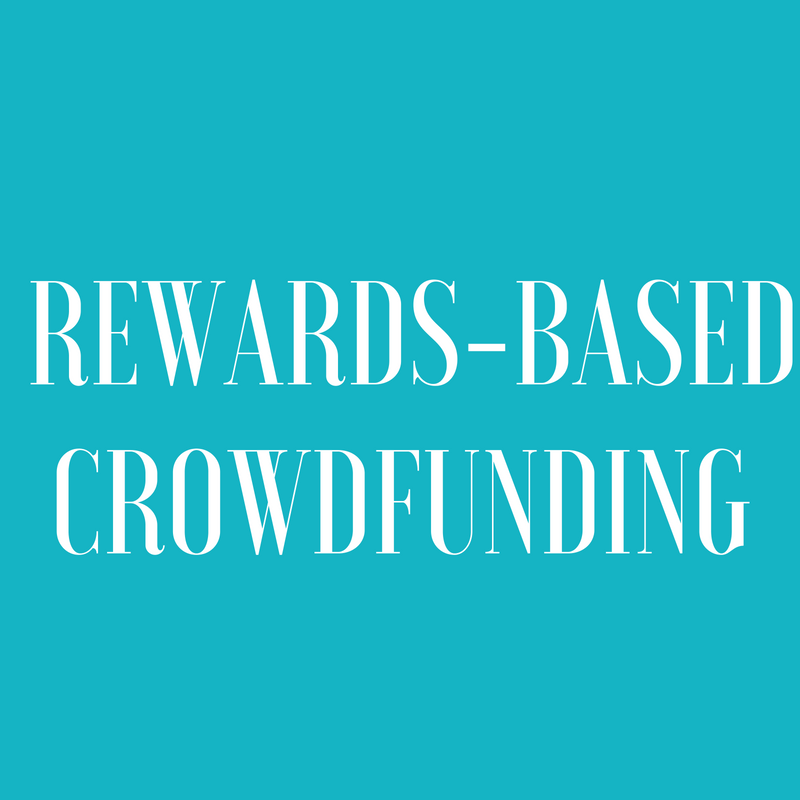 Rewards-based crowdfunding offers a product or service in return for the money pledged to the project. It’s a great way to validate your idea: if you don’t generate enough traction, it might mean that there is not enough demand to build a business around it. It’s a great way to ‘fail fast’, as all the lean startup gurus recommend. Building awareness of your brand: a crowdfunding campaign is, after all, a marketing campaign on steroids. If you’ve done your job well, the reach of this campaign will build awareness in audiences that won’t have heard of your product before. Creating an army of advocates: people that back your project will feel part of your journey and will, no doubt, talk to their friends and family about the project they’re supported. Win! Preparing for an equity-based crowdfunding campaign: the awareness and advocacy discussed in the previous two points, together with a validated idea by the crowd, can get you ready for an equity raise down the line. There are plenty of examples of companies that have used rewards-based campaigns as a springboard for an equity raise, such as eFoldi. Kickstarter: it’s the biggest and perhaps most known platform. Based in the US, they launched in 2009 and they have raised, at the time of writing, over $3.67 bn. It’s a very ‘pure’ platform, only allowing ‘all-or-nothing’ campaigns. The success rate, defined as the number of projects funded divided by the number of projects launched, is of 36.11%. Cultural categories (‘Music’ and ‘Film & Video’) are the ones that have completed most successful raises. However, ‘Games’ is the one that has the biggest number of campaigns raising over $1m, followed closely by ‘Technology’. If you are like me and like stats, they have quite a comprehensive page with real-time open metrics. Indiegogo: the second biggest platform is slightly more opaque with their stats, but an article at Fast Company quoted $1.5bn raised since their launch in 2008. Unlike Kickstarter, Indiegogo allows to keep the money you raise (what they call ‘Flexible funding’). Therefore, the success rate is not comparable. Indiegogo has diversified its business by launching an online store called Indiegogo Product Marketplace. As Kickstarter has strategically moved away from being an eCommerce, some projects funded on that platform have migrated to Indiegogo Product Marketplace. An example is Voyage Pillow. Crowdfunder.co.uk: the reference platform in the UK, it has raised over £40m since its launch in 2014. With a big community of over 600,000 members, it has a social and community focus. Partnering up with companies such as Santander, Virgin and multiple local councils, they have multiple plans to match-fund the money raised in a project. For example, a project I run with The Merstham Mix received £10,000 from the Santander Changemaker fund. It allows both ‘all-or-nothing’ and ‘keep what you raise’ projects. Patreon: this platform is designed around recurrent donations that allows content creators to monetise their videos, blog articles, music and even software developments. Launched in 2013, it has become the reference in the sector. A quick look at Graphteon, a site that tracks the performance of the campaigns in the platform, showcases how powerful this form of crowdfunding can be. Many creators are making a full time living thanks to it! What is the common thread? All these campaigns are addressing a problem in an innovative way. ‘How’ they’re doing it is more important than ‘what’. It’s important to note that, rewards-based crowdfunding campaigns are considered ‘online sales’ both from a legal point of view and in the eyes of the taxman. Therefore they are, in the UK, subject to VAT and corporate tax. Depending on the legal structure of the company raising funds, this will have different implications, so talk to an expert to avoid getting caught on the backfoot!  Please throw my way any questions you might have about crowdfunding by commenting on the article or through my contact form.